Nintendo is entering 2018 with plenty of momentum, thanks in large part to the success of its Switch hybrid game console. 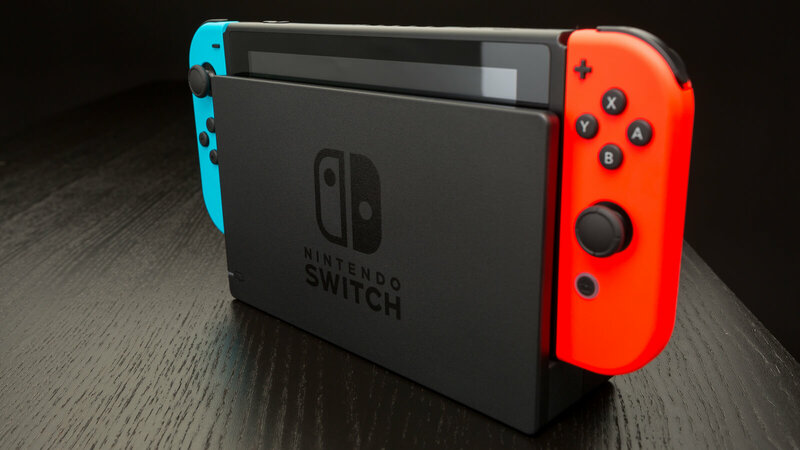 The Japanese gaming giant on Thursday revealed it has sold more than 4.8 million Switch consoles in the US since launching on March 3, 2017. That’s the highest total for the first 10 months of any home video game system in US history, eclipsing the more than four million Wii systems Nintendo sold in the same amount of time more than a decade ago. A console is only as good as the games that can be played on it and in the case of the Switch, there’s an excellent library to choose from. In the US, more than 60 percent of Switch owners have Super Mario Odyssey and over 55 percent own The Legend of Zelda: Breath of the Wild. Mario Kart 8 Deluxe, meanwhile, is possessed by more than half of Switch owners while 20 percent lay claim to Splatoon 2. In total, more than 300 games have launched on the system courtesy of third-party developers. Nintendo didn’t provide an update regarding the Switch’s global sales total. The company’s last update came in early December when it was revealed that they’d sold more than 10 million consoles. Manufacturing bottlenecks through much of 2017 meant Nintendo had a hard time keeping the console in stock (that’s also been the case for Nintendo’s line of retro-inspired miniature consoles). In October, Nintendo increased Switch shipment projections for the first full year from 10 million units to 14 million units. For comparison, Nintendo only managed to sell 13.6 million Wii U consoles during its entire five-year run. What is your favorite PC game? What game first got you hooked on gaming? Which is your favorite game?